the shooting-process doesn’t work as simple compare of Shooter-vs-Goalkeeper. 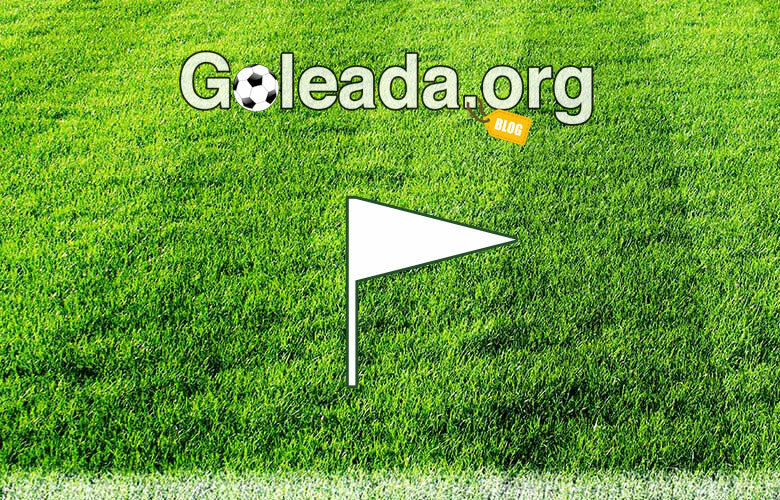 – a player decided to shoot on goal. – he tries to find a target on goal, that player “believe” is good enough. Good target should be inside the goal. Good target should be far from opponent goalkeeper. He looks continuously on many points inside the goal – some close to goalie, some far from him, but too close to the posts, some just on the goalie, etc. During this process, he can stop at every point, because of decisions. Better decisions give better probability to proceed searching good target. I repeat – better probability. No guarantee! – when finding a target (good or bad) – he shots on it. Here is the importance of the shooting-skill. The shooting-skill will affect the accuracy of the shot. Bad shooting – probability for lower accuracy. This is very simple. – the player shots. The ball is flying in the direction of target (shot-error applied if exists). – Now we are in the field of opponent goalkeeper. Depending of his decisions, he will move well or not in the ball flying direction. Probability again. No guarantee. But better decisions will give better goalie movement globally. – At every point (moment/microsecond) if the goalie can reach the ball by his jump, he jumps and catches it (or box it). This is most simple, imo. – First-touch works like that currently. 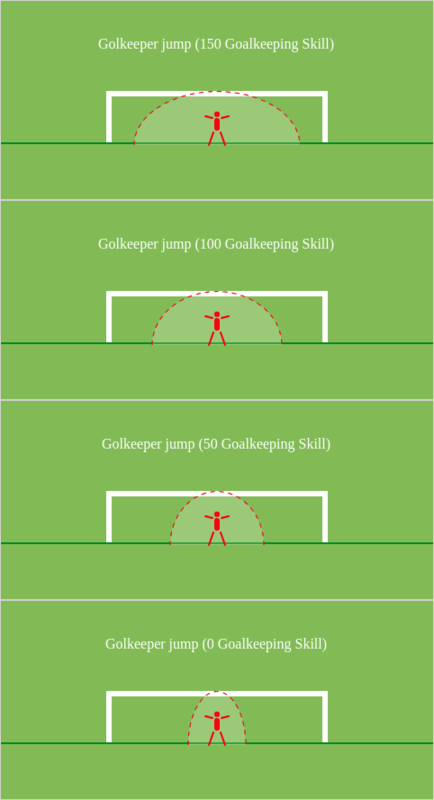 If the goalkeeper reaches the ball with his jump, First-touch “decides” if he will catch and hold the ball in his hands, or he will just push the ball and change its direction (without holding it). 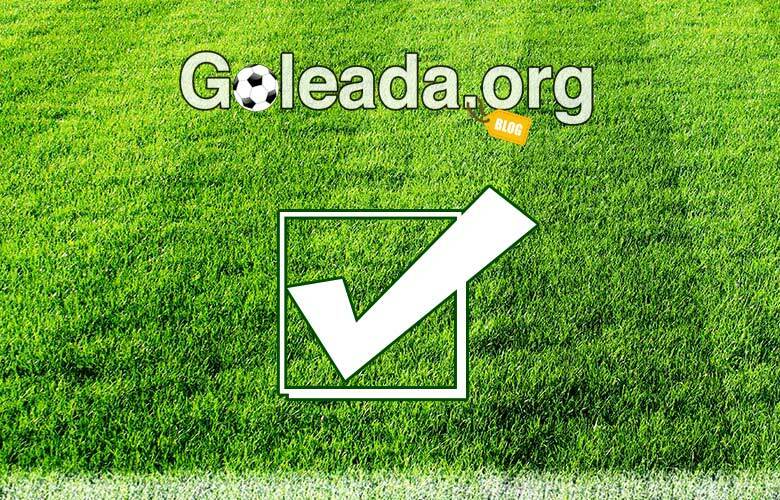 – if goalie can’t catch the ball, if the ball enters inside the goal – we have GOAL!